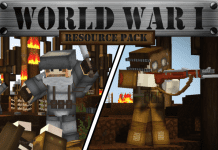 The first Inferno PvP Texture Pack was released by iSparkton in 2017 to celebrate his 60k subscribers. This year he has decided to release Inferno V2 PvP Texture Pack as a way to give thanks to his subscribers. As of August 2018, he has over 116,000 subscribers on his YouTube channel alone. Basing from the name you can tell that this PvP Texture pack is Red themed. It features a nice looking custom night sky with red space clouds surrounding the area. 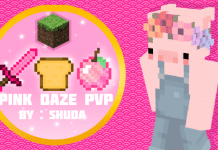 The PvP items are colored mostly from the shade of red. 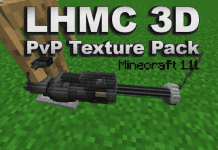 What makes this PvP Texture pack even better is it's smooth FPS and vibrant colors. It's as if you are truly in hell battling each other on a deathmatch on who is going to reign supreme! If you don’t know how to install the Inferno V2 PvP Texture Pack [16x] Revamp just look below, we’ll provide you with a short tutorial there. This installation guide should work with all Minecraft versions. To see the Official Download Links just scroll down. 2. 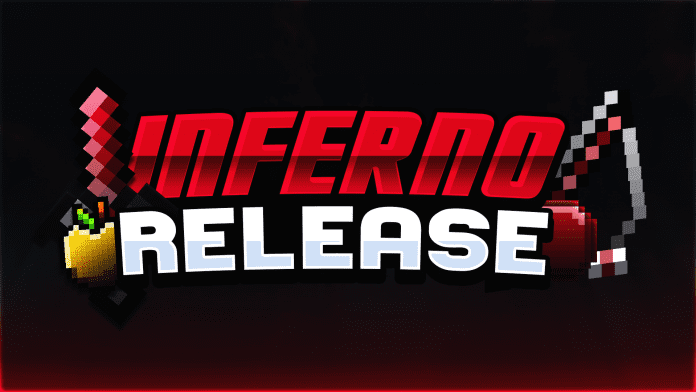 Download the Inferno V2 PvP Texture Pack [16x] from the official links. Yo dude I was guessing if you can make a purple texture pack if you can do I have to pay or what do I have to do??? We don’t exactly make packs, we just compile and upload packs submitted by pack makers. 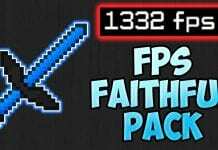 there are tons of purple themed texture packs to choose from.